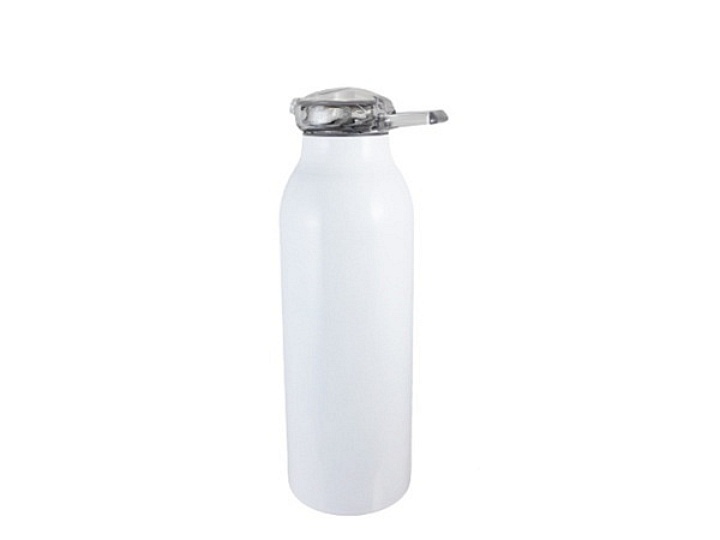 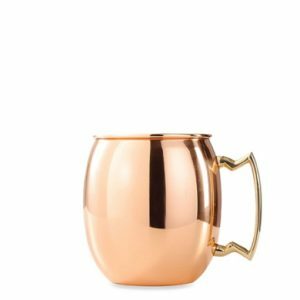 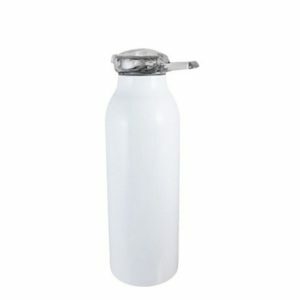 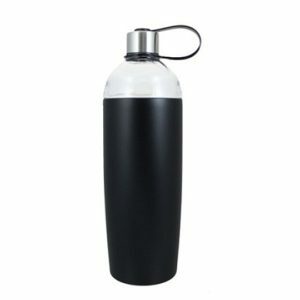 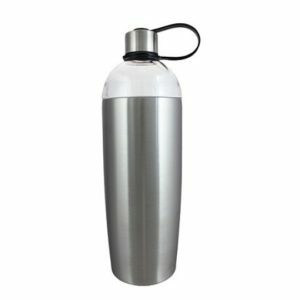 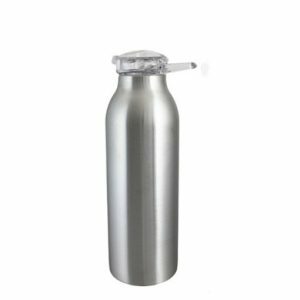 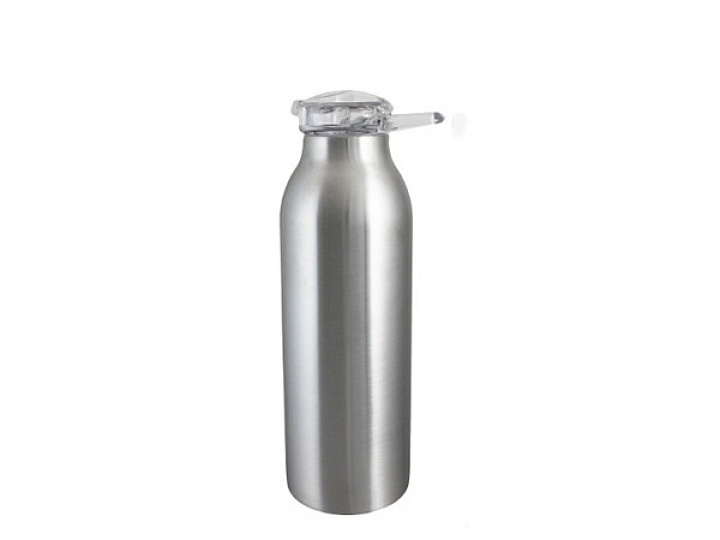 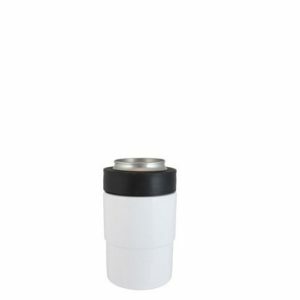 One handed drinking with clear flip-top BPA free Tritan™ threaded lid that features a super durable carry loop. 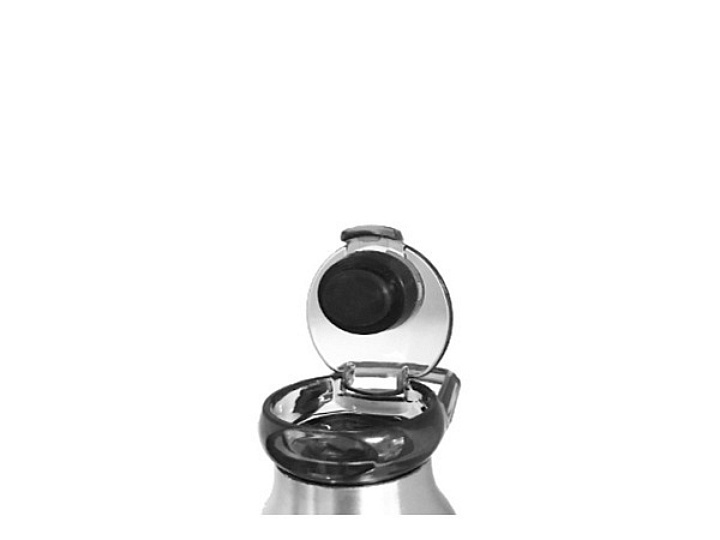 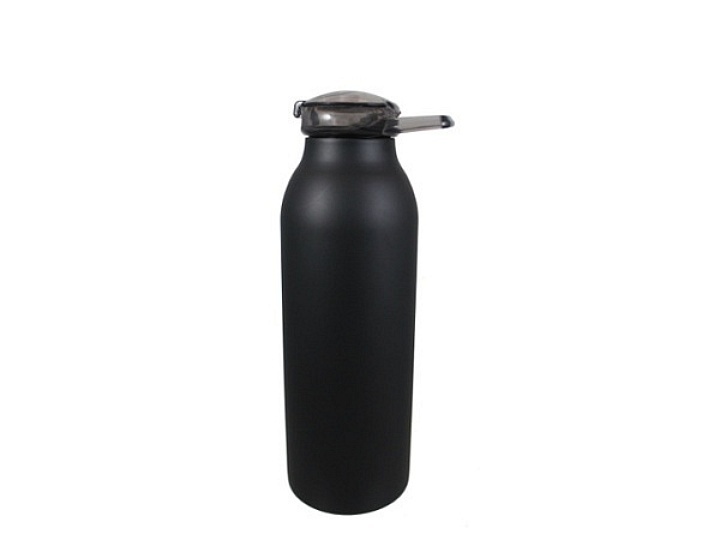 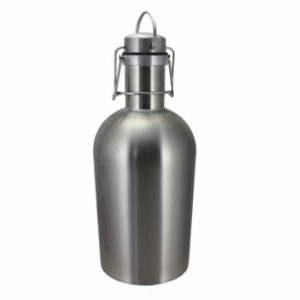 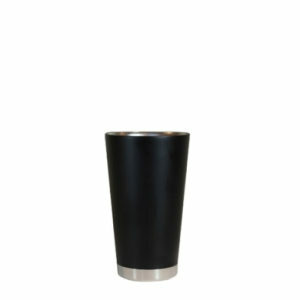 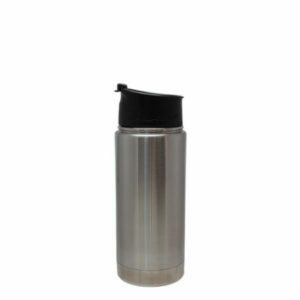 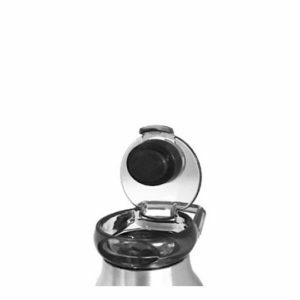 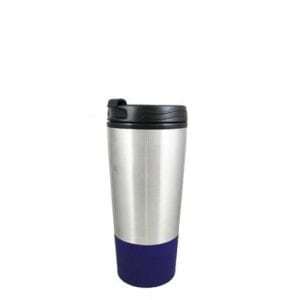 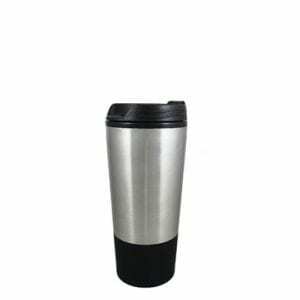 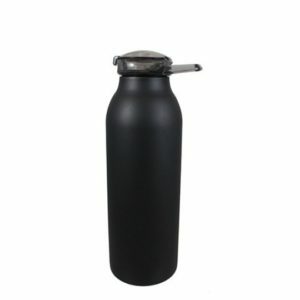 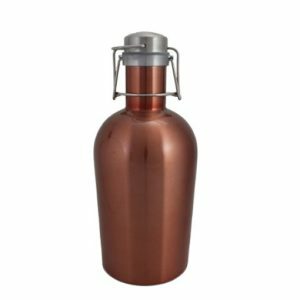 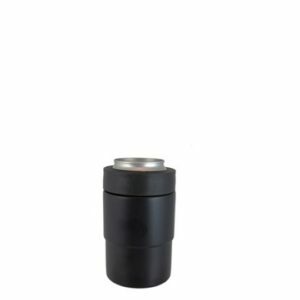 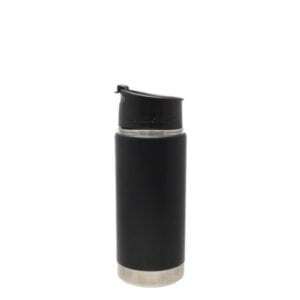 Double wall stainless steel vacuum insulation to keep beverages hot or cold for outstanding temperature retention. 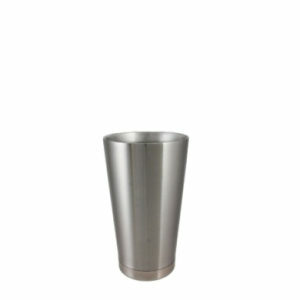 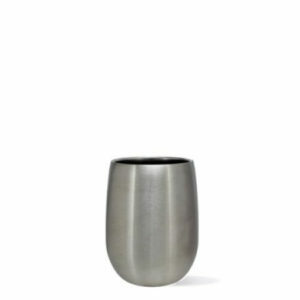 Available in stainless, matte black and white.